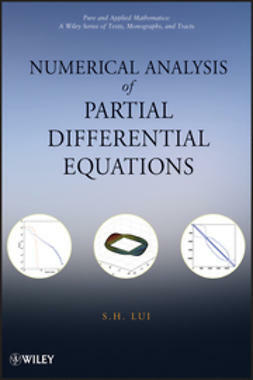 Numerical analysis is a core subject in data science and an essential tool for applied mathematicians, engineers, and physical and biological scientists. 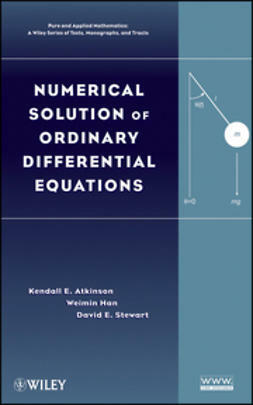 This updated and expanded edition of Numerical Analysis for Applied Science follows the tradition of its precursor by providing a modern, flexible approach to the theory and practical applications of the field. 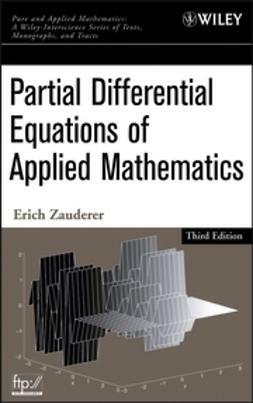 As before, the authors emphasize the motivation, construction, and practical considerations before presenting rigorous theoretical analysis. 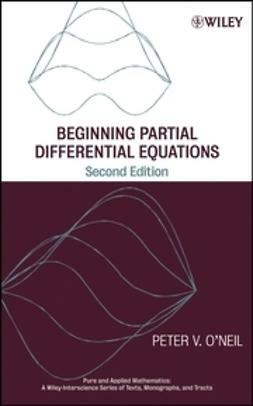 This approach allows instructors to adapt the textbook to a spectrum of uses, ranging from one-semester, methods-oriented courses to multi-semester theoretical courses. 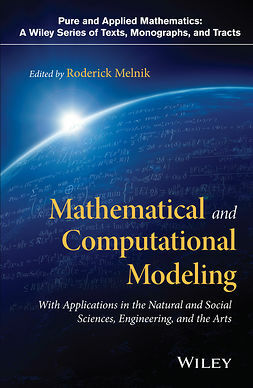 More than twice as many computational and theoretical exercises as the first edition. 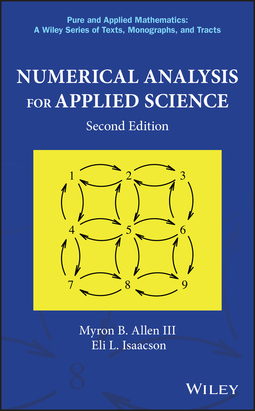 Numerical Analysis for Applied Science, Second Edition provides an excellent foundation for graduate and advanced undergraduate courses in numerical methods and numerical analysis. 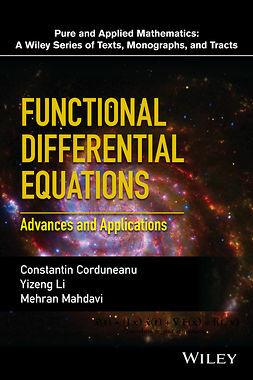 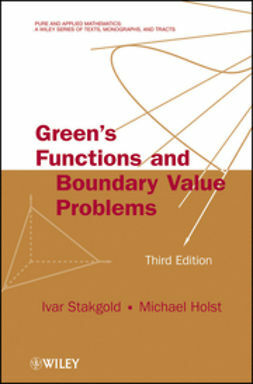 It is also an accessible introduction to the subject for students pursuing independent study in applied mathematics, engineering, and the physical and life sciences and a valuable reference for professionals in these areas.